You can now get 12 months' access to LFCTV GO for half-price in a special offer as part of the club's Red Weekend sale. 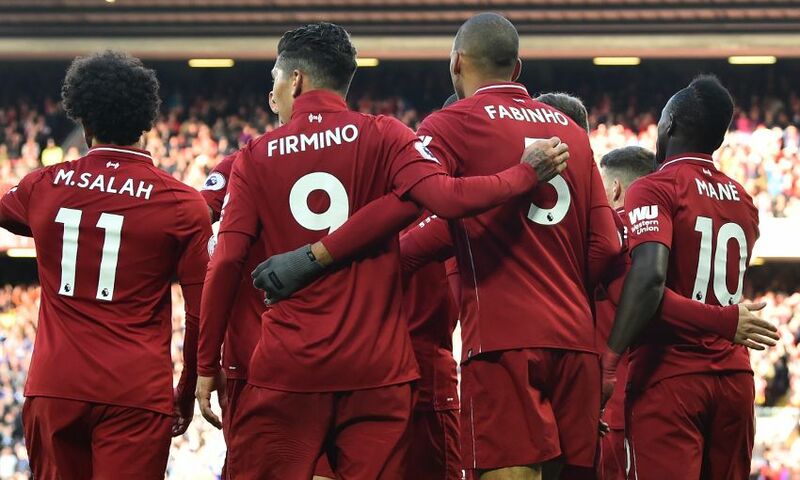 The official live and on-demand video service allows you to follow the Reds across all levels and enjoy unrivalled behind-the scenes content. LFCTV GO provides dedicated coverage of Jürgen Klopp’s team, with highlights, full match replays, exclusive training footage, Inside Anfield, interviews, features and more. Subscribers can watch live action or highlights of every Women’s, U23s and U18s match, special documentaries and weekly shows from LFCTV. Plus, sign up now to ensure access to comprehensive coverage of Liverpool’s pre-season preparations next summer. 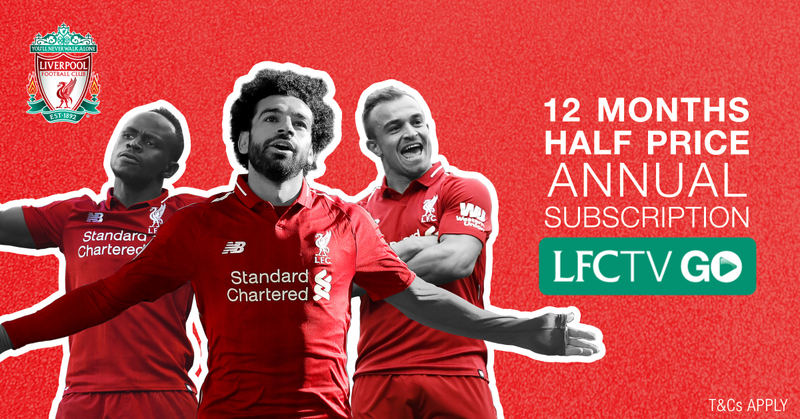 Get an annual subscription for half-price by visiting video.liverpoolfc.com and using the code GORW2018 before 9am GMT on Tuesday November 27.